This is it guys! Since my previous picture tutorials on my blog, I've had lots ( and lots and lots and lots....) of requests asking for a video tutorial, and I've finally decided to do one. I hope you guys like it. This is the first time, I know it isn't perfect. Insya Allah I will try and do more. I was a little nervous.... But I still think that my picture tutorials aren't that hard to follow, right? right? 1. Put on your inner. It is important that your inner is steady so that your scarf will be secured. Adjust your shawl over your inner with one end shorter than the other. 2. Take the top part of both sides of the shawl and use a safety pin to pin it at the back of your neck to cover the inner and tighten the shawl up. 3. Wrap the short end of the shawl under your neck and adjust it accordingly to cover your neck. Secure the short end behind your ears with a pin (1st Pin). 4. Then bring and wrap around the longer end of the shawl completely over your head from the front and place it over your head just like a hood. 5. Place a pin (2nd Pin) behind your ear on the longer part of the shawl to fasten it in place. 6. Then place another pin behind the other ear (3rd Pin). 7. Pin the top part behind the ears to hold the shawl in place (4th Pin). 8. Just adjust the scarf to your liking. Let me know if the tutorial is helpful or otherwise. Good luck trying! I had fun when my husband recorded this video even though I was a little nervous especially when I had to talk at the end of the video. Maybe one day I will share with you the bloopers. Below are pictures of me wearing the same scarf in different colours. Anyways, for this tutorial, I am wearing SookaScarf. The first time I wore SookaScarf was when the owner came and visited me at the hospital in January 2013. She brought a lot of colourful shawls for me. I remember how happy I was that day. I have been wearing their scarves regularly for over a year now since then, for casual and also formal events. 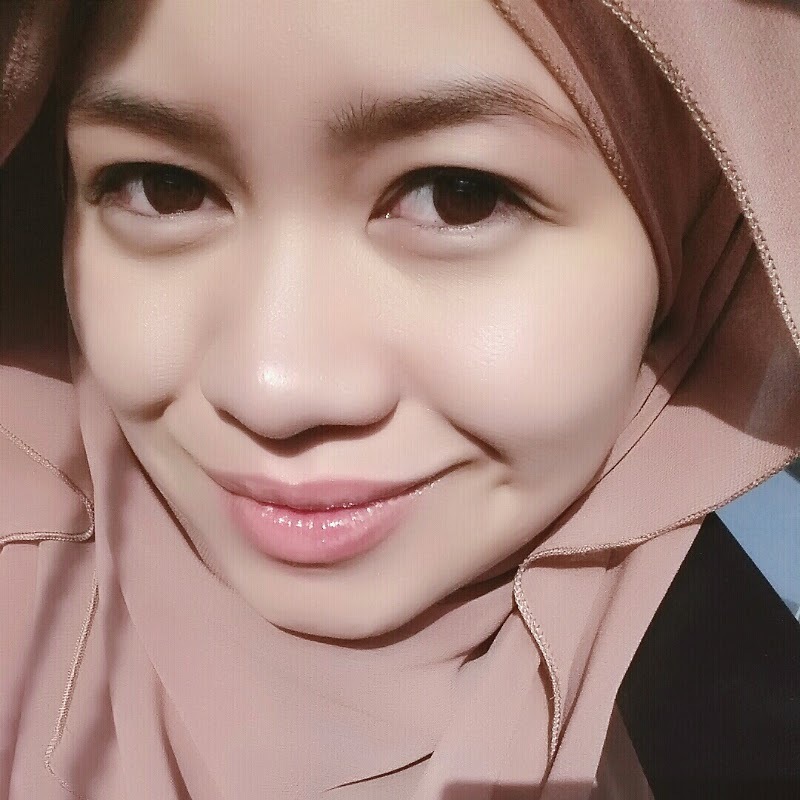 One of the things I love about SookaScarf is that when I put it on, it is so flowy and covers my chubby cheeks! Hehe. They have so many colours and a few different designs. The latest one is really nice as you can see from the tutorial. Now you may be asking, who is the owner of SookaScarf? 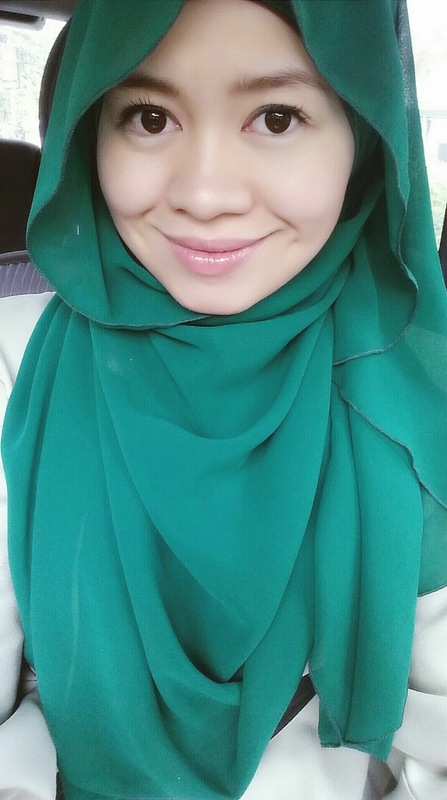 Well, she is none other than Dang Merdu Wangi :) The first time I met her was at an Islamic talk in 2013. She said hi and wanted to take a picture with me. I was pregnant at that time. Less than a month after that talk, I got a call from Hijabista magazine to be featured and it was because she gave my name to them. It was very sweet of her to do that which I didn't expect at all. So I did the feature even though I was 3 and a half month pregnant at that time. This was before I was featured on the cover of Hijabista with Fatin Suhana last year. I love it so much. Best! 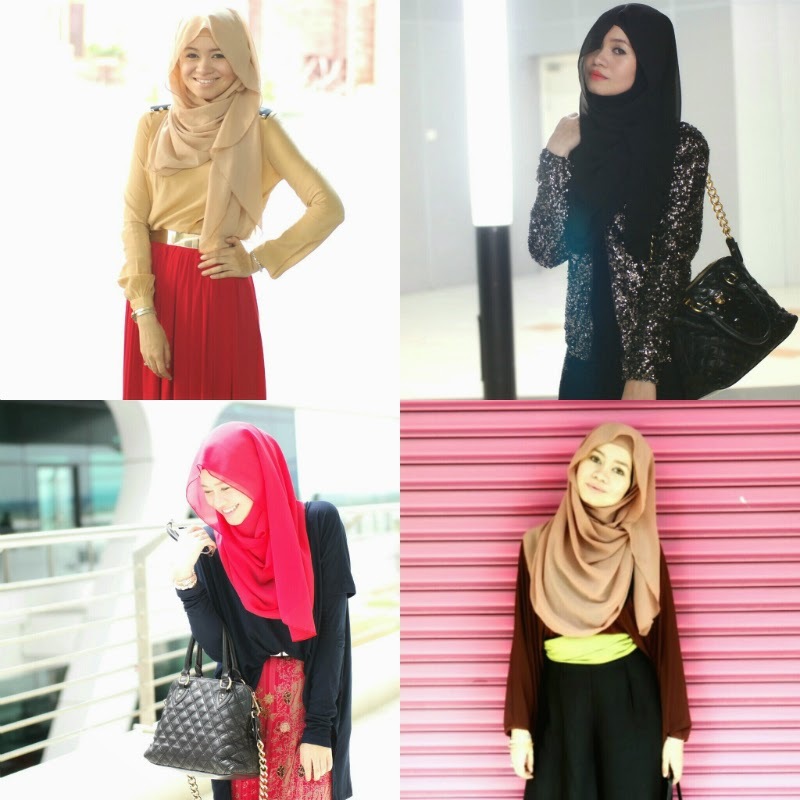 Love ur style n love the tutorial video...thanks cntik... anyway im nuha...n ig sy ncrwz.. Lovely!! You look gorgeous and stunning! !